One of the sayings, I have been hearing a lot lately is it’s ok it’s Christmas Time have another one, or It’s that time of the year just indulge and let go. However come the 1st of January 2018 and I know it’s going to be a very different story and I am going to be hearing and saying “I am in need of DETOX”. A Cellu-Smooth Green Coffee Wrap w’ Cellulite Activating Gel & Green Coffee Concentrate, it helps to Slim and Tone and is an excellent cellulite treatment. This slimming and toning wrap stimulates your body’s ability to break down fat, increase metabolism and eliminate water retention. During the Spa Treatment I use a Pure 100% micronised Green Coffee by Pevonia and it smoothes and enhances your skin’s overall texture and appearance, visibly reducing spongy, dimply, cellulite areas. It’s a really excellent Spa Treatment to have if you are in need of a detox. You could also try having an Infrared Sauna 30 minute session, It’s in private infrared sauna setting and during your session it will have you sweating which then helps your body to burn calories and release toxins. Infrared Saunas can remove heavy metals like mercury and lead. There are many benefits in using this kind of detox treatment, including weight loss, relaxation, pain relief, improved circulation, detoxification and deep skin cleansing. I should note however for both the Cellu-Smooth Green Coffee Wrap and the Infrared Sauna treatment’s are not suitable to have during pregnancy. 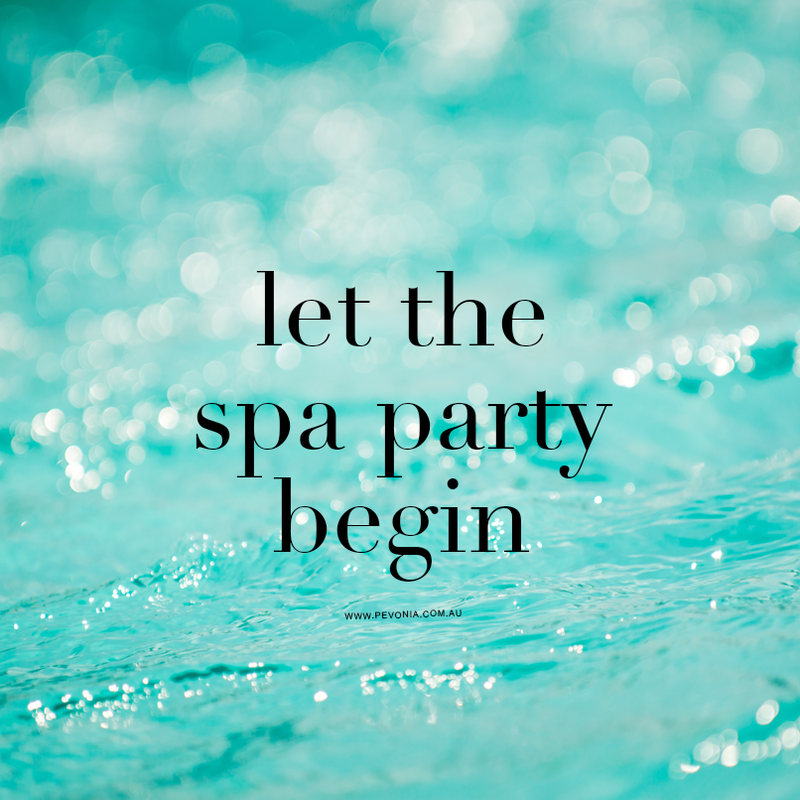 And if that’s not enough you can’t pass up having a Catalena Full Body Massage as it allows you time to completely unwind and drift away in a tranquil and relaxing environment. 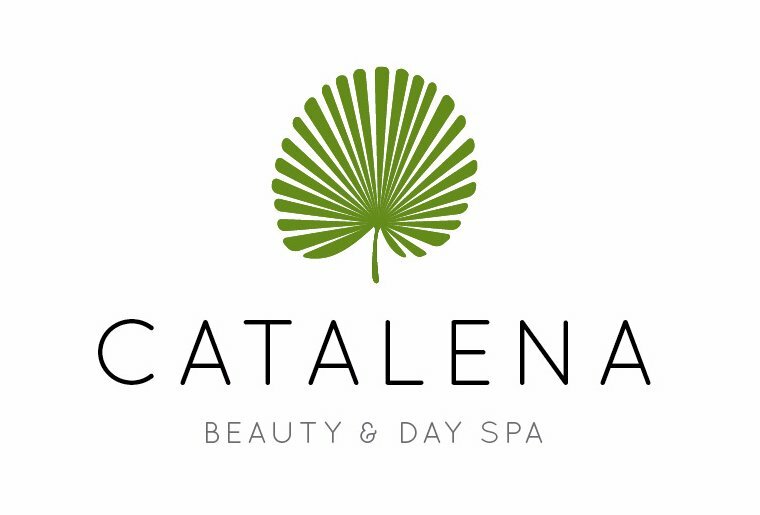 The use of Anti-Stress Aromatherapy Balm further enhances the soothing and healing benefits of a Catalena Massage. You can choose between a light, medium or firm pressure and it will leave you feeling completely relaxed and rejuvenated. 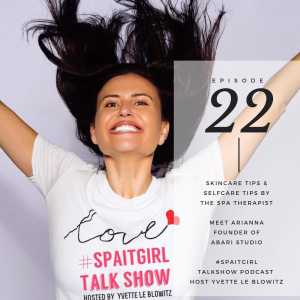 Your skin will be hydrated afterwards but not oily and by having a relaxing massage it also helps you to get rid of any toxins and tension that you might be holding on from 2017.